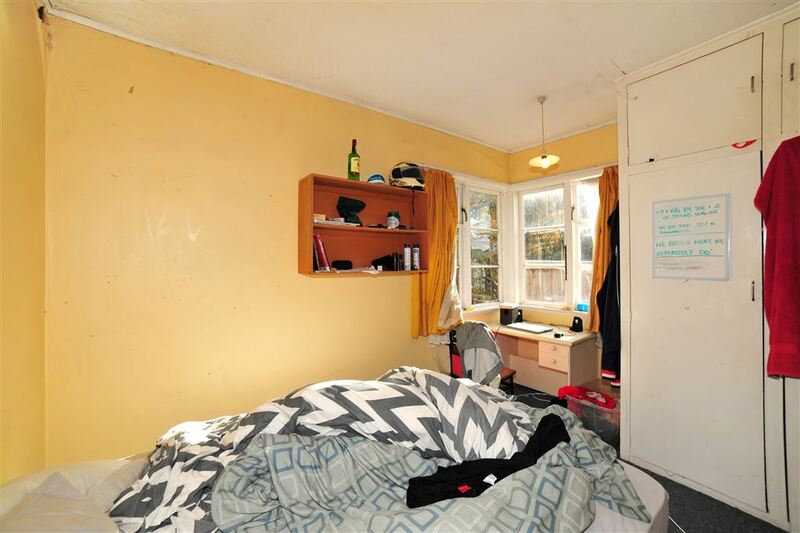 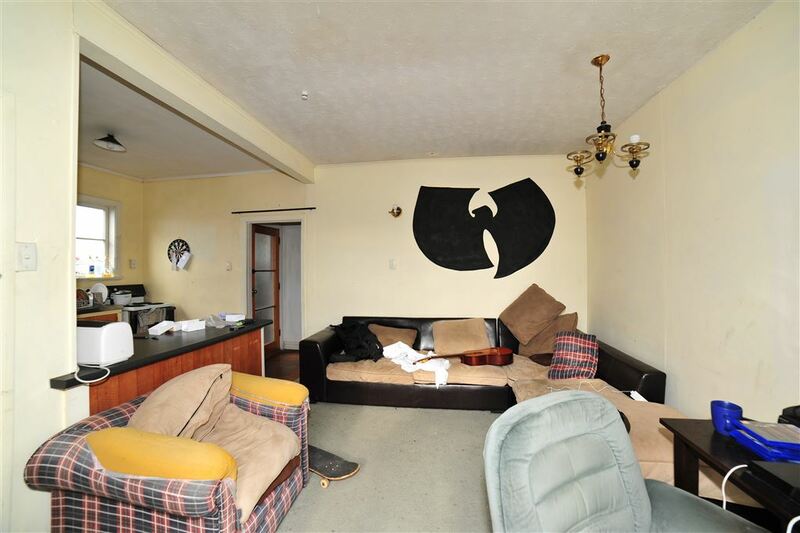 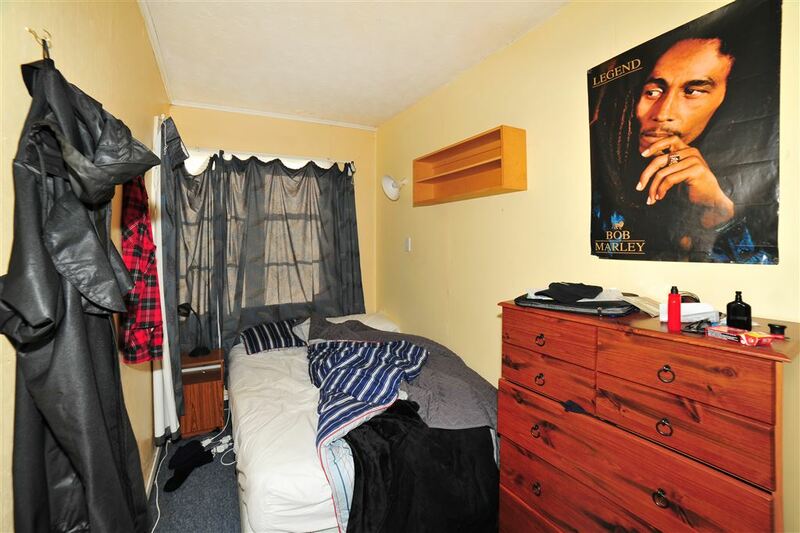 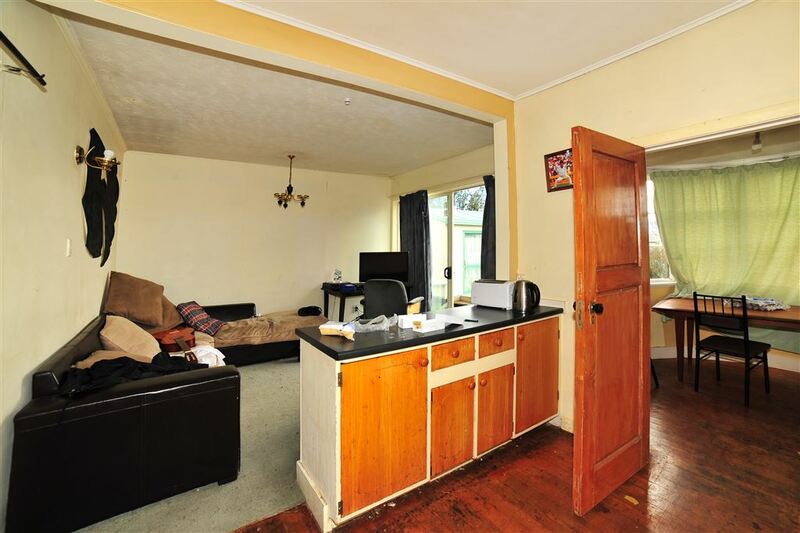 Offering 3 bedrooms plus a study as well as a separate 2 bedroom sleep-out. 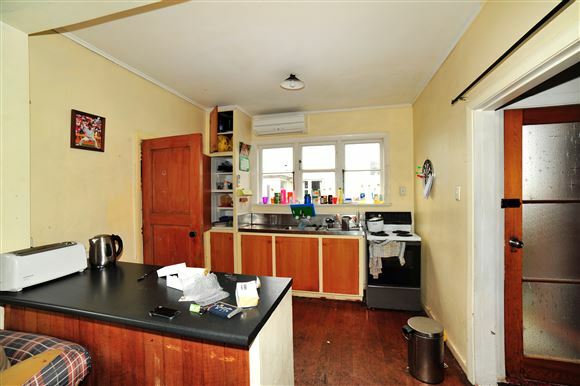 Open plan kitchen and living with separate dining. Living area opens out to deck and private yard. Good off-street parking at the rear of the property. 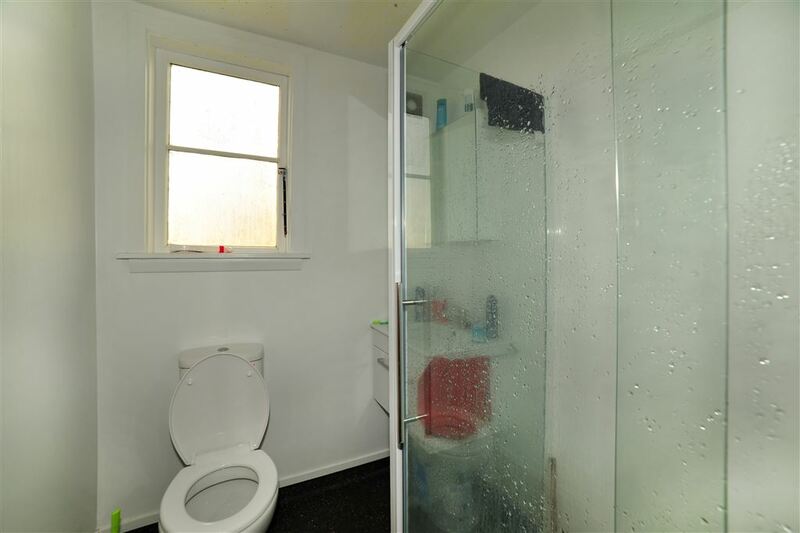 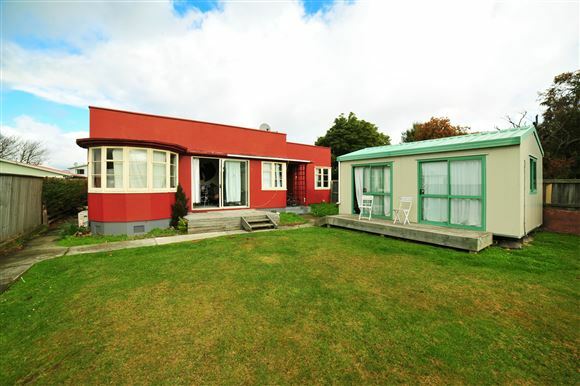 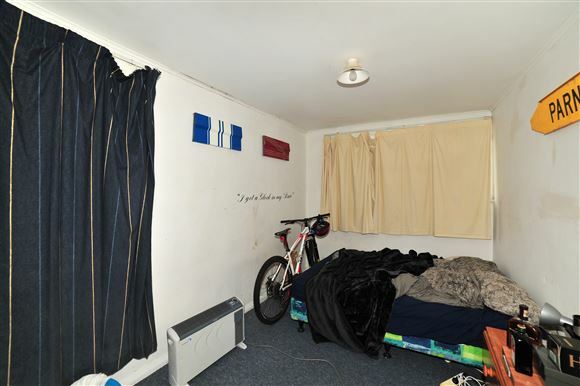 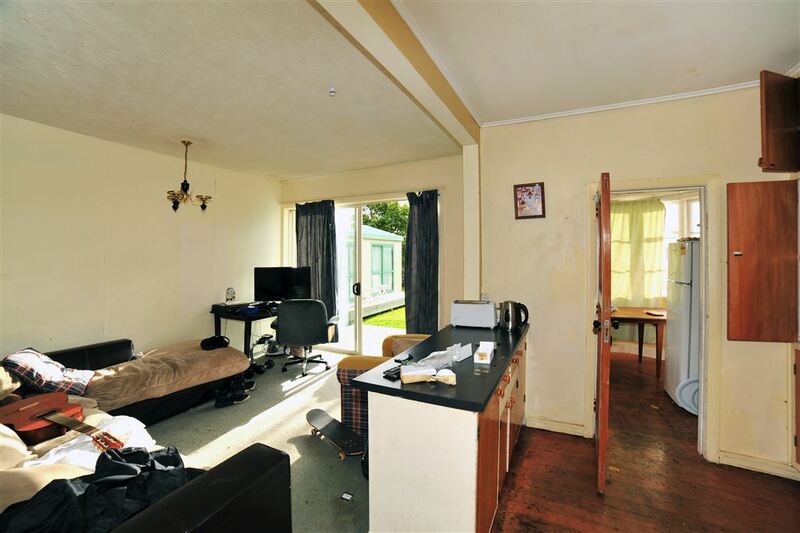 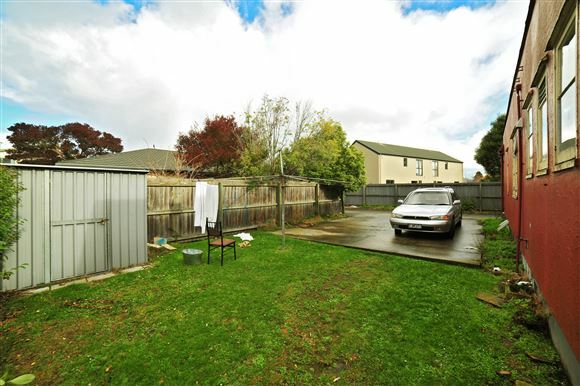 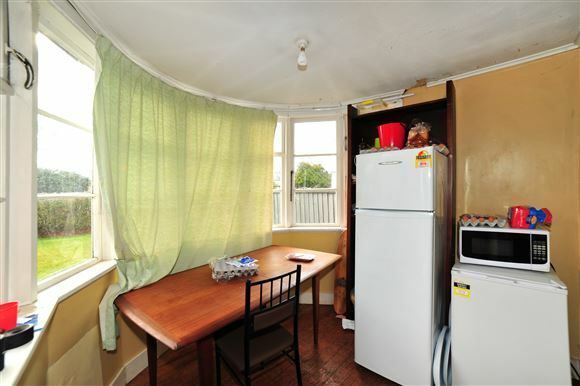 Conveniently situated, in a cul-de-sac location, in Christchurch Boys High School zone, with easy access to arterial routes with plenty of amenities nearby. 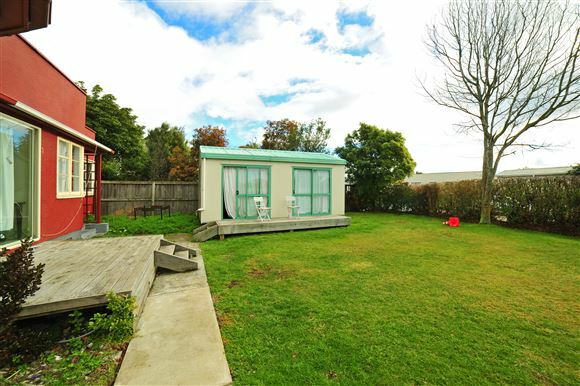 Currently tenanted at $540.00 per week, on a fixed term basis, until 18th December 2016.